It feels like Super Bowl 50 JUST happened. Who could forget that epic loss by the Carolina Panthers and that amazing halftime show that still has people talking. Fast-foward a year later and we are back at it again! For those who having friends over and throwing a party, here are some recipes you should consider making that'll make everyone's mouth water. This dip is so tasty, that you will want to save it all for yourself. And that's okay. For the chicken, just get a pack of chicken breasts. Season it, bake it in the oven, and shred it once it's cooked. Once you make the dip, you can serve it with carrots, celery sticks, or tortilla chips! Get the recipe here! Meatballs are awesome for Super Bowl parties because they are easy to make and leave no mess. You will need a crockpot for this recipe but if you don't have it, you can just put it in the oven! Put it on 350 and cook for about 20 minutes. Get the recipe here! 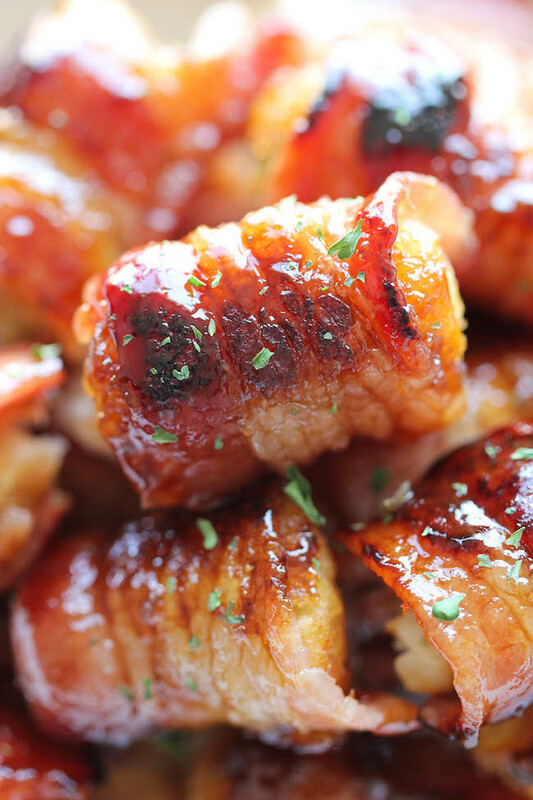 Bacon + Tater Tots = True Love. Who would've thought combining these two delicious foods? It's am easy recipe that'll only require an oven and a prep time of 10-20 minutes. Your friends will be begging you to make more after they take one bite. Get the recipe here! 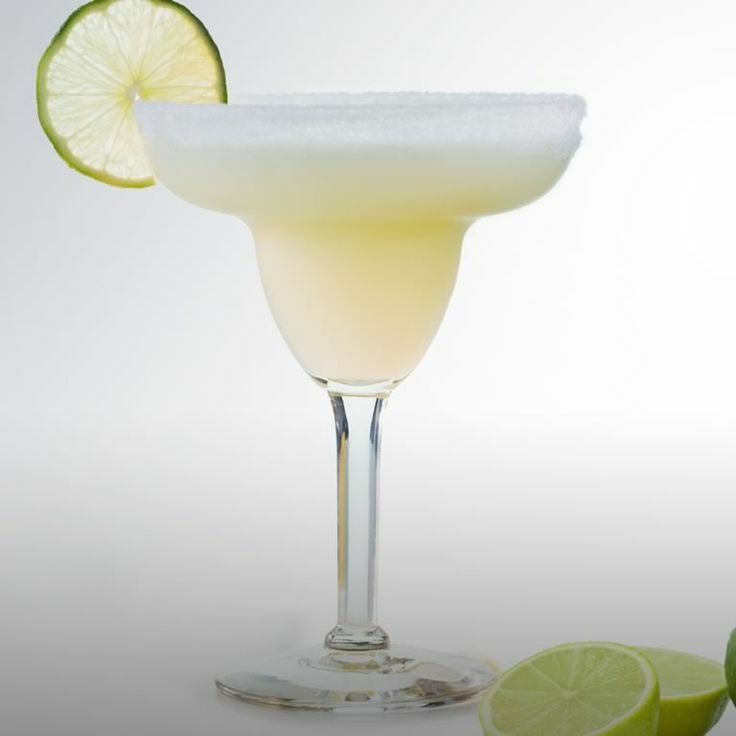 A Super Bowl party isn't complete without alcholic beverages and who doesn't love margaritas? You can make a batch the night before, or the morning of, and have it ready for the big game. Get the recipe here! Nachos are an essential part to any game day celebration, especially when they are covered in barbeque chicken and bacon bits. Get the recipe here! Alexandra Whitehead is a Senior at SUNY at Buffalo State. Originally from Virginia, she is majoring in Fashion Textile and Techonology with a concentration in Merchandising. She also has a minor in Theatre. Alexandra is a big advocate for the arts, taking great pleasure in literature, performing, and media arts. She also loves traveling and experiencing new things. In the Fall of 2014, she had the great opportunity to study abroad in London at Regents University. It was an amazing experience that taught her so much about herself and the different cultures around her. When she graduates, Alexandra aspires to be a film/television actress, owner of a eco-friendly fashion boutique, and owner of an animal rescue that saves feral cats and kittens from the streets.